Just one call and we do it all. 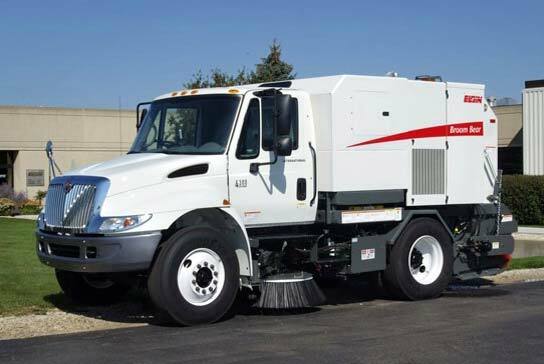 Your beautifully maintained property begins with Twin City Sweeping. Complete this online estimate request form and one of our friendly team members will be in touch with you as soon as possible. If you prefer, you can call as at 612-499-2680 or e-mail us at [email protected] for an estimate.